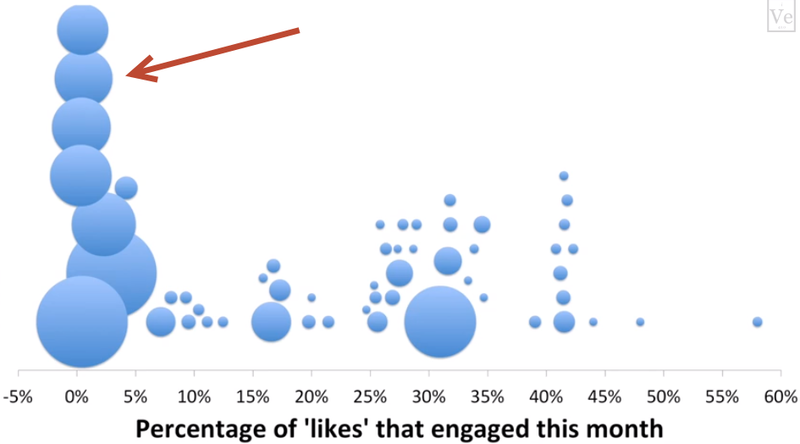 Are Fake LIKES the Norm on Most Facebook Pages? 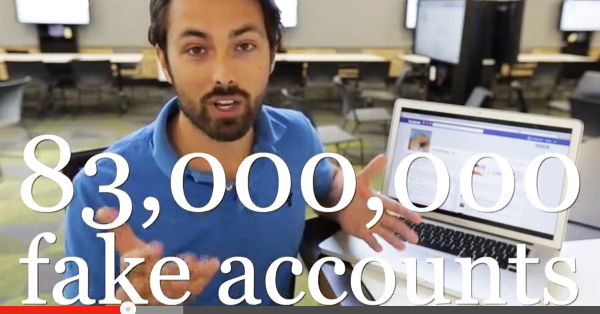 If you're into Facebook marketing, you've probably seen the new video from Veritasium called "Facebook Fraud". In this post, I share the video & provide my opinion about the rant. In case you're wondering, I think this YouTuber is full of crap! I'll explain WHY after you watch the video. 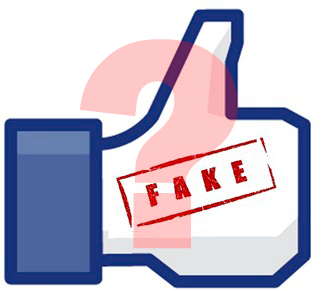 Are Fake LIKES the Norm for Most Facebook Pages? This is Derek Muller's 2nd rant about Facebook, and both videos have gotten tons of views & press. The 1st video -- "The Problem with Facebook" -- has over a million views. And this one -- "Facebook Fraud" -- has racked up almost 1.5 million. New Video has New "Facts"
Virtual Bagel Facebook page (created in 2012 by Rory Cellan-Jones) spent $60 on Facebook ads -- which generated 3,000 Likes for the page. 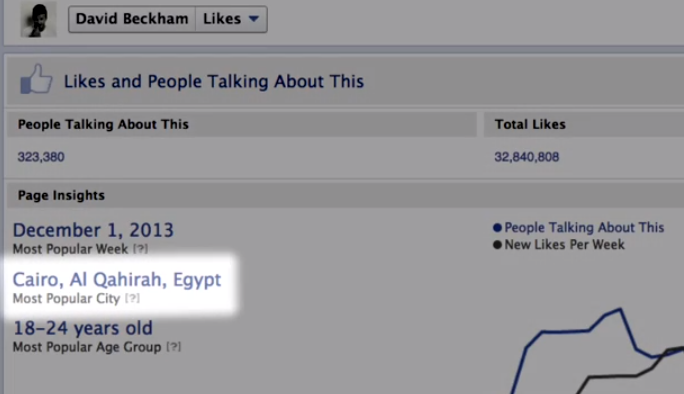 After spending $10 for Facebook ads, the page had 1,600 Likes from places like Egypt, Indonesia & the Philippines -- which were countries targeted with the ads. Veritasium Facebook page grew rapidly through the use of Facebook ads -- no mention if those ads targeted certain regions. 30% of Canadians & Americans who Like the Veritasium page engaged with content on the page in the past 30 days. 40% of Germans who Like the page interact with posts. 60% of Austrians who Like the page interact with posts. Fewer than 1% of the 80,000 page Likes from third world countries engage with the page (rant claims these 80k Likes came from Facebook ads). U.S. Department of State paid $630k for 2 million fans, of whom only 2% engaged with Facebook page. A page called Virtual Cat was created for the experiment. Ten dollars paid for Facebook ads targeting cat lovers in the U.S., Canada, Australia & United Kingdom -- which brought in 39 Likes. All 39 of those Likes came from the countries targeted by ads. Profiles had Liked many random pages. Nefarious click farms have employees clicking ads & Liking lots of unrelated pages to make suspicious profiles look real. A British journalist created the Virtual Bagel page in summer 2012 -- nearly 2 years before "Facebook Fraud". Conducting an experiment, he spent $10 on Facebook ads & got 1,600 Likes -- which is pretty good. The ads targeted Facebook users younger than 45 who were interested in cookery & consumer electronics in lived in the US, UK, Russia, India, Egypt, Indonesia, Malaysia & the Philippines. Later, more ads targeted the U.S., UK & India. By the end, the page had grown to more than 3,000 Likes. The problem I have with this experiment is that no number is given for how many Likes came directly from ads. No screenshots from the Ads Manager -- just unsubstantiated claims. Were all 3,000 Likes a result of ads? Were some Likes picked up organically? I suspect the journalist didn't share detailed results because the story wouldn't have been as exciting. The 1st round of ads targeted people in countries that tend not to engage with posts, countries like India, Egypt, Indonesia, Malaysia & the Philippines. Were these countries targeted to make Facebook look bad? Likes from these countries came more quickly & at a lower cost than Likes from the U.S. and UK. But those were the countries the ads targeted, right? My 2nd problem is the assumption about Facebook users who Like lots of pages. Results from the experiment pointed to a profile that had Liked Virtual Bagel, claiming the profile appeared to be fake because only images of a professional soccer player were displayed on the Timeline. Maybe the account was fake, or maybe that person just loved that player -- who knows? The same profile had also Liked more than 3,000 pages. The journalist concluded that no authentic Facebook user would Like that many pages. And I'm neither a bot nor someone working for a click farm, as the video suggests. I Like almost every page I come across -- partly for the heck of it & partly to experiment with what it does to my news feed. It's illogical to assume that someone would never Like that many pages. Muller claimed he got 80,000 Likes on the Veritasium page by using some free ad coupons he received from Facebook. But he didn't break down the demographics of the Likes that came from the ads. If he got 80,000 Likes from a $50 ad spend, Muller should be teaching others -- many internet marketers would love to do that. But we don't know because Muller wasn't transparent. He said the page continued to grow as a result of these ads, but he didn't identify the audience he targeted with the advertising. He then detailed the engagement rates on his posts based on country. Thirty percent engagement from Canada & the U.S... and Muller's complaining?! Many page owners would kill for those results. He didn't reveal how many Likes are from those countries (I assume about 25%), instead he focused on the lack of engagement from the 80k Likes from Egypt, India, Pakistan & other places. Muller claimed those 80k fans account for less than 1% of the engagement on the page & about 75% of the Likes that have been gained since he recorded his last video. Since then, the page has grown to more than 142k Likes -- which made his engagement claims less significant. I'm not surprised these 80,000 fans aren't interacting with his posts. If they're active users, he would need to target them by language & time zone, which he probably didn't do. And are Facebook ads even responsible for ALL these fans? How do we know Muller or someone else didn't buy fake fans for the page? I could go to Fiverr & buy a bunch of Likes for any Facebook page -- and these would be from fake profiles that never planned to interact with the page. We don't know where all Muller's Likes came from unless he shows us his Ads Manager. 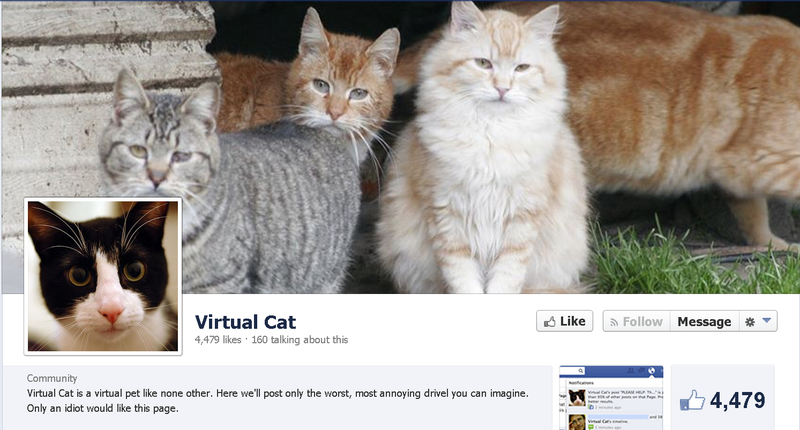 Muller created the silly Virtual Cat page to test his theory about fake Likes on Facebook. The Likes on Virtual Cat grew to more than 5,000 mostly because of the YouTube video about the page. Muller then spent $10 on a Promoted Page ad targeted at the U.S., UK, Canada & Australia, and got 39 Likes as a result. Going after cat lovers specifically, he didn't get a ton of Fans -- but results from the ads weren't that bad. According to info on his Facebook page, Muller spent another $15 on ads, which resulted in a total Like count of 262 for the $25 spend. Since you pay more for targeted ads, I don't see an issue with the cost in relation to the number of Likes. Muller said Likes he got from the ads were from countries he targeted. So what's the problem? But then he complained that many profiles that Liked the page had Liked thousands of pages. He concluded these profiles must be fake, part of a Like farm that Likes not only pages they are paid to but also randomly advertised Facebook pages -- in order to seem more genuine. But this example doesn't relate at all to the Virtual Cat page. The example shows a profile in Egypt. Likes on Virtual Cat came from areas Muller targeted -- the U.S., UK, Canada & Australia. So how does this explain the 262 Likes on his page? It doesn't. It's simply a diversion Muller created to distract you. Had he shown the profiles of the first 39 people who Liked the page after he realized they were fake, that would have been one thing -- but he didn't. All the Likes were from areas he targeted. Maybe a few of the profiles had Liked a ton of pages, but I have Liked more than 4,200 pages. Muller pointed to a 2013 study from Social Bakers that showed the average Facebook user had only Liked 40 pages -- in the U.S. the average user had liked about 70. These are real people -- not bots or "Like Farm" employees. They may be associated with social media, but this list shows that you don't have to get paid to Like lots of pages. It counters Muller's point that any Likes on his Virtual Cat page must be from fake profiles. Sorry Derek, but you're wrong! And reckless statements like this hurt us all -- especially when your video gets spread around. At the end of his rant, Muller tried to point out the "Most Popular City" for fans for various Facebook pages. Most Popular City may change -- currently Facebook Security shows Jakarta, Indonesia and David Beckham shows Bangkok, Thailand. Most Popular City indicates city where people are talking about your page, not where you have the most fans -- which is what the video seems to indicate. Regarding #2, the People Talking About This (PTAT) number shows how many users are commenting or sharing posts. These people are interacting with the page in one way or another -- either by Liking posts, commenting or sharing material from the page. So if we believed Muller's theory that fake profiles are resulting in the Likes on these pages, wouldn't we also assume that these profiles are not interacting with the pages -- since they are fake accounts? 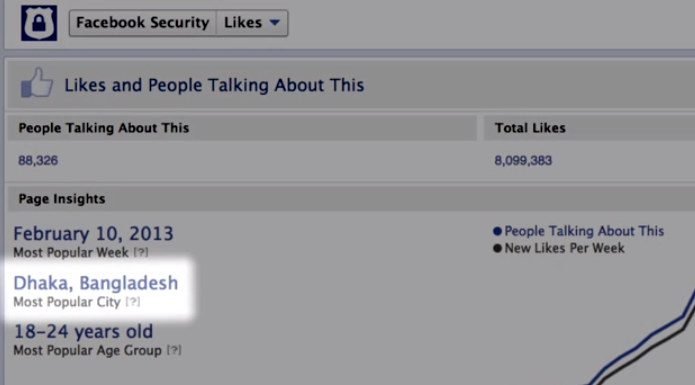 Who cares if Facebook's security page is most popular in Dhaka or Jakarta? 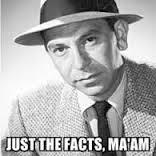 That doesn't matter at all & doesn't prove his point. Toward the end of the video Muller explained that if your page has too many fake Likes, Facebook will show your posts to fewer people. This might have been true when the so-called EdgeRank algorithm only considered "weight, affinity and time decay". But those days are gone! 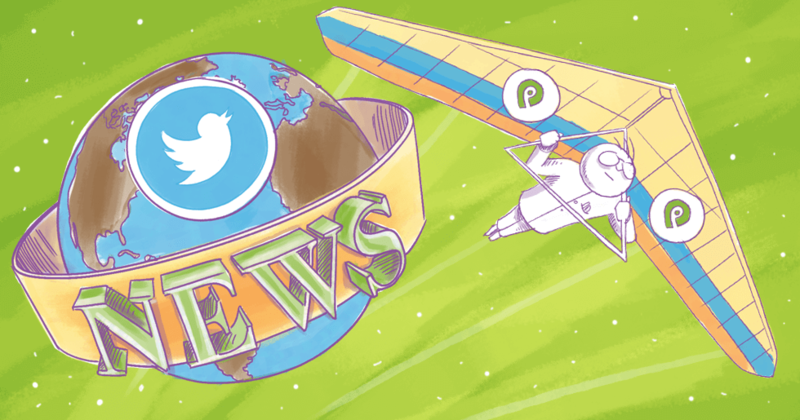 The new news feed algorithm is far more robust, and targets each user much more specifically. And the same can be said about posts from a page. The algorithm ranks page posts differently than posts from friends, and people are seeing changes to their news feed based on recent updates to the news feed algorithm. As you may recall, the algorithm now considers your actions on Facebook when determining what to place in your news feed. 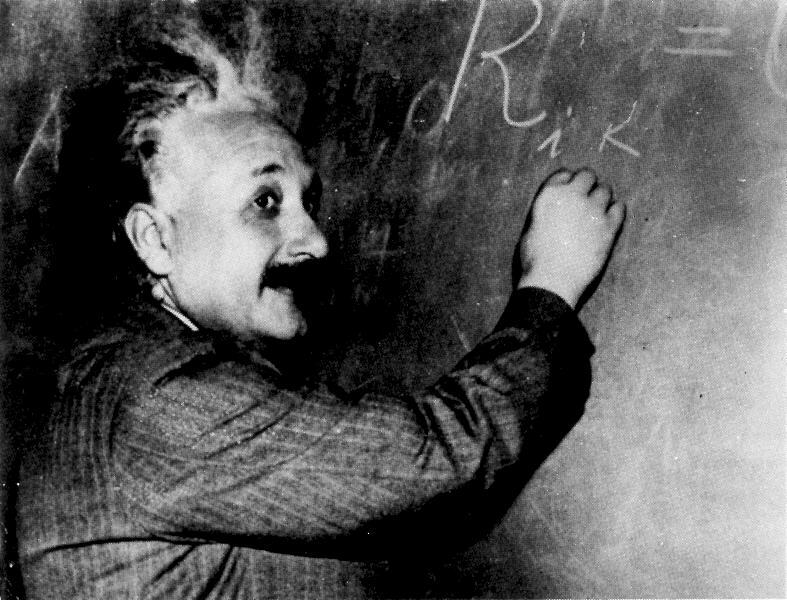 The old EdgeRank algorithm was based on your previous & long-term interactions — meaning that if you had commented on posts from some business page in the past then posts from that page were likely to show up more often in your feed, even if the interactions were several weeks ago. Changes called "Last Actor" now have Facebook monitoring your 50 most recent interactions & showing posts from those pages at the top of your news feed. 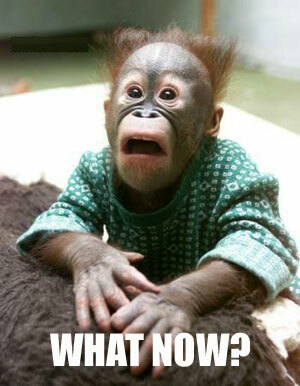 I'm interested to see how these changes impact my news feed, since I comment on about 100 posts per day! Nowhere do recent algorithm changes suggest that if your fan engagement is low, your posts will be shown in the news feed less often. This is like saying that if you have 1,000 Likes & 900 are fake, the 100 engaged fans will see fewer of your posts because all the fake fans do not interact with the page. If those 100 fans do not interact, then they won't see posts from the page. Nothing I can find indicates that the visibility of a post is impacted by the level of fan engagement on a page. First, don't believe everything you see on YouTube. And don't believe every blog post you read. Make sure to do some research on your own. 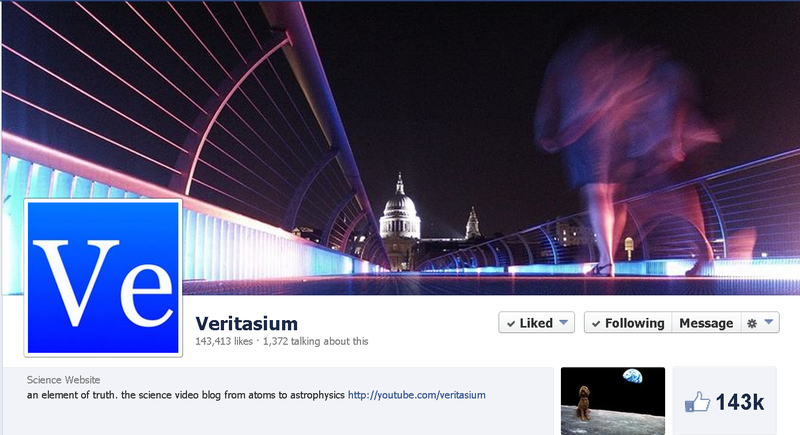 Veritasium makes great science videos & has more than 1.2 million YouTube subscribers. They have received tons of awards & probably made a lot of money. Had this video been some unknown dude on his laptop ranting about Facebook ads, no one would have given it a 2nd look. Because it's professionally produced and published by a credible channel -- so the video went viral. The rant, however, is mostly unsubstantiated hype, and sounds a FALSE ALARM about the effectiveness of Facebook advertising. 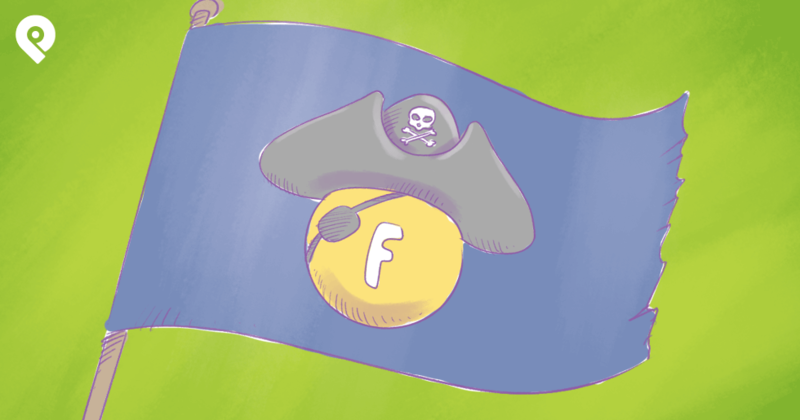 Should You Trust Facebook Ads? 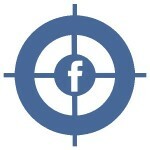 Without a doubt you should use Facebook ads to promote your fan page. But ads must be properly targeted. 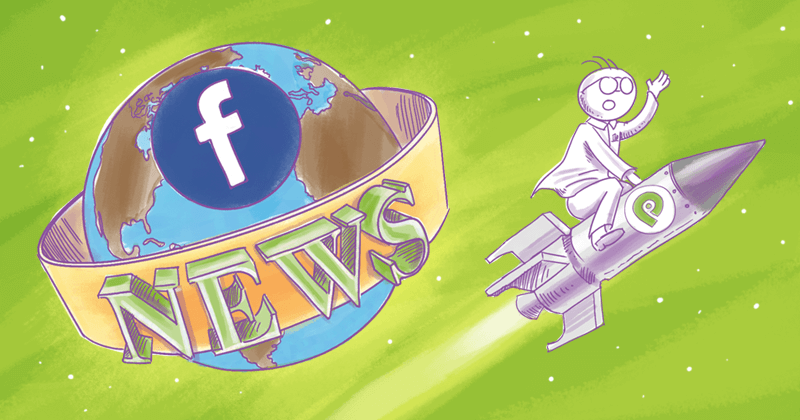 If you still use Facebook ads as if it’s 2012, you deserve the results you get. Facebook has made some amazing changes to advertising opportunities in the past 12 months. 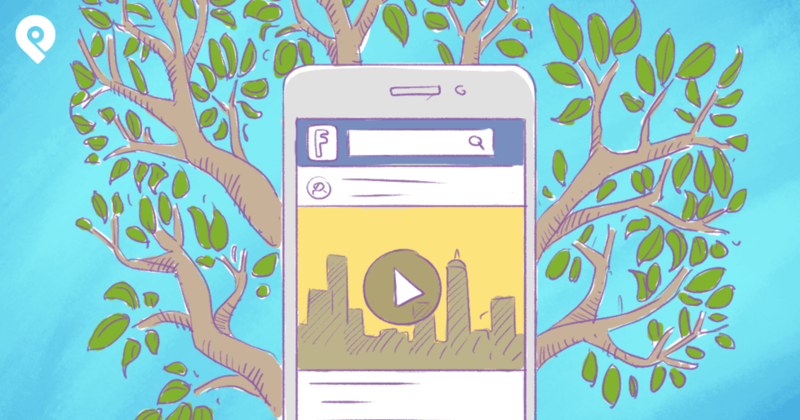 It's easy to run a profitable ad campaign on Facebook. Just make sure you target your ads correctly. And subscribe to our newsletter & blog because I will dive deeper into Facebook ads in the next few months to offer more opinions about what works & what doesn't work for small businesses. For now, what's your opinion of the Veritasium video?